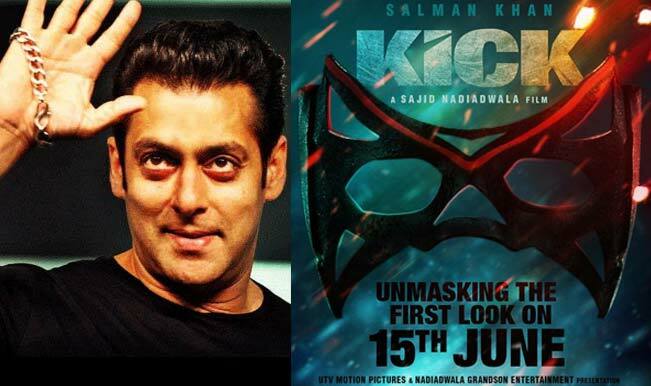 Kick is an upcoming bollywood movie starring Salman Khan. It is a remake of Telugu movie Kick. With a budget of 150 crores, it is one of the highest budget movies of 2014. Story: Shaina(Jacqueline Fernandez) and Himanshu(Randeep Hooda) meet for their perspective marriage alliance, Shaina reveals of her relationship with ex-boy friend Devil(Salman Khan), a man who lives for the thrill or the KICK. Himanshu reveals his exemplary career as a police officer, however he tells her about this face off with extra ordinary thief, not releasing the thief is the same devil. Devil comes back to their life saying he lost his memory, without revealing what he is upto!! Stunts: The stunts in the movie are inspired by hollywood movies. It is claimed that the cycle stunts are performed by Salman Khan himself. Box Office: Kick is expected to make box office earning of 30 crores on the first day. Audience response: The movie trailer recieved 1.5 million hits since it was released in 15th June. Salman khan also sung Hangover the songs in this movie, which took him 3 days to complete. Copyright © 2019 FilmKritic, All Rights Reserved.